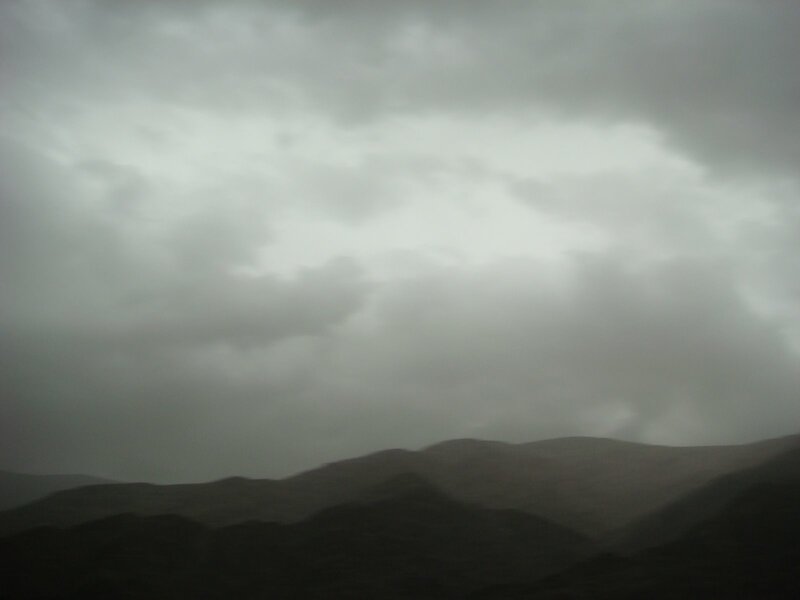 Many people seem to have the impression that Afghanistan consists of nothing more than sterile deserts. 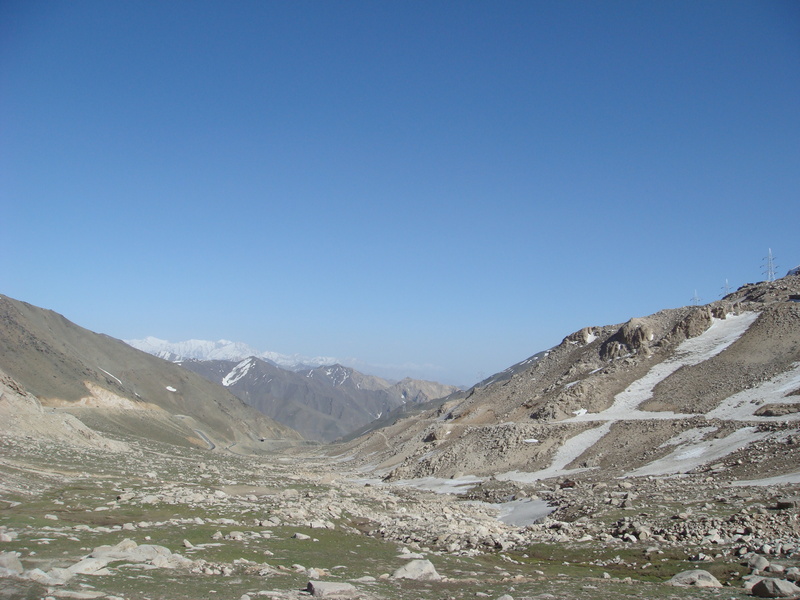 A drive through the Salang Pass will go a long way in dispelling that image. 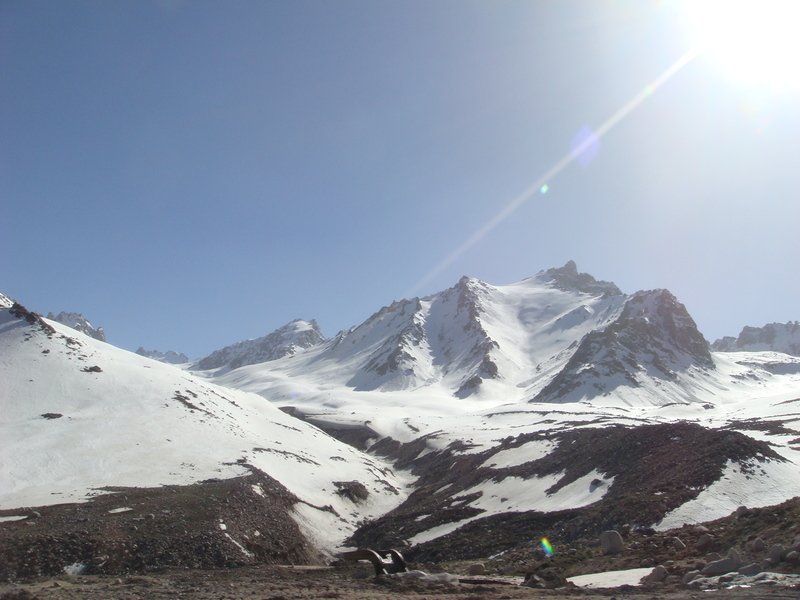 Along the way, the Hindu Kush mountains (through which the Salang Tunnel passes) I was reminded of everything from the Italian Alps to the Eastern Sierras… The air is rather thin and cold at the summit of the Salang Pass, more than 3,000 meters above sea-level. 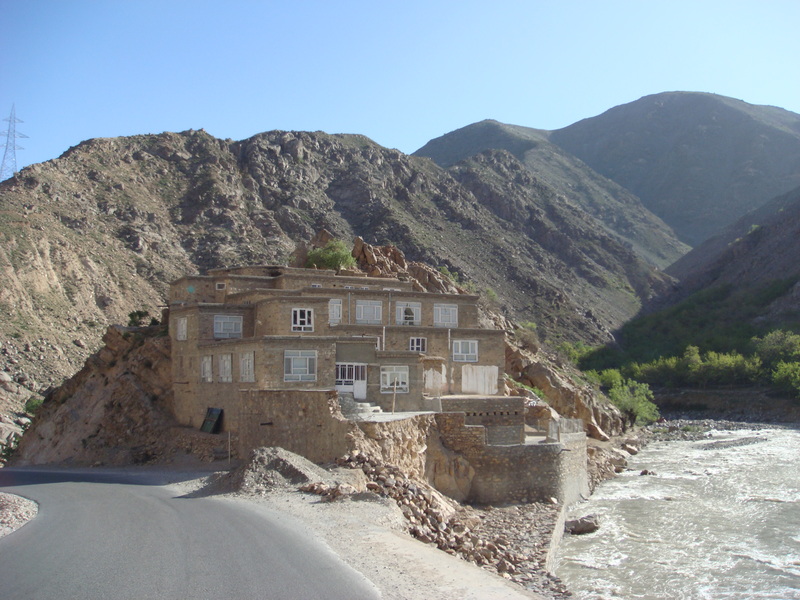 As with most of Afghanistan, the people that live here are just awesome. 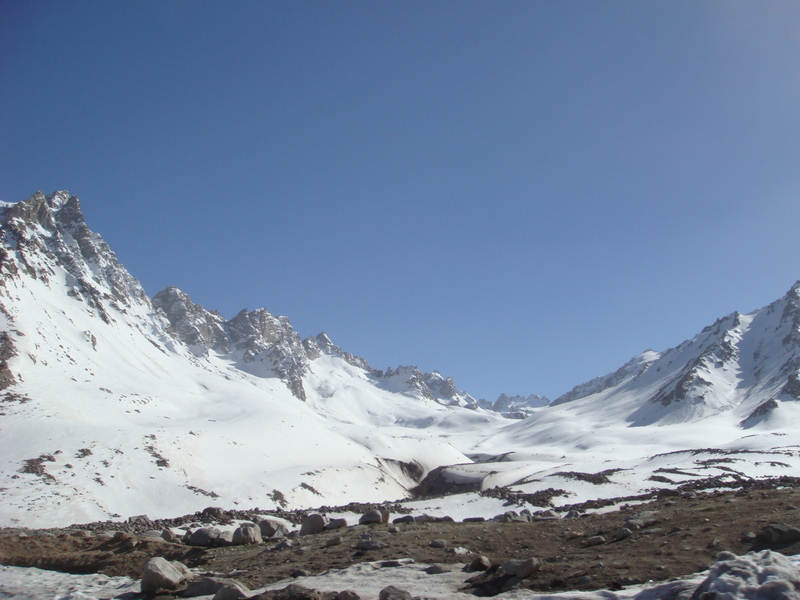 The Salang Pass area has been a theater of conflict for decades now. 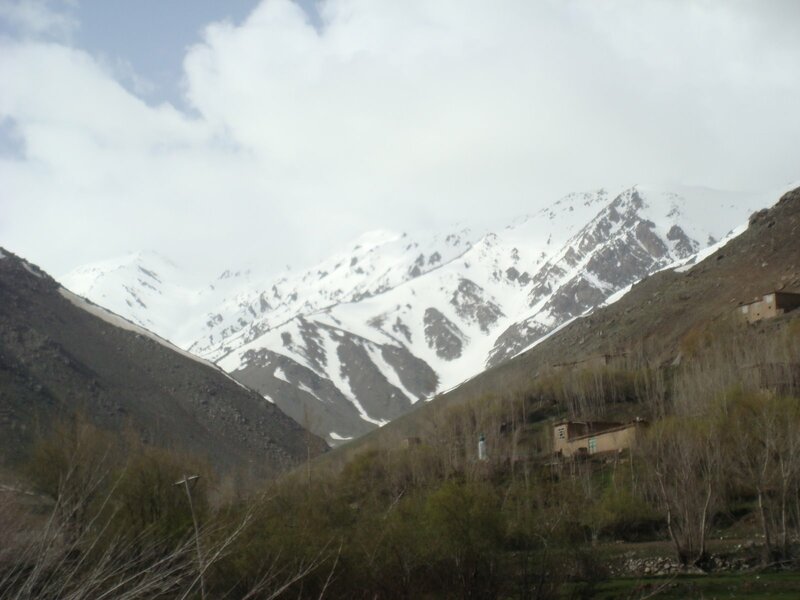 In the 1980s, the Russian forces occupying Afghanistan were repeatedly ambushed by the Mujahideen when traveling through this region, while more recently this was a front-line between the Taliban and the Northern Alliance. Anti-tank mines remain a problem alongside the road (often within one or two meters of the main road), although groups like the HALO Trust are doing much to improve this situation… Progress is slow, however, as depending on the season, the ground is either baked rock-hard or frozen rock-hard, making the task of unearthing the mines rather more difficult. 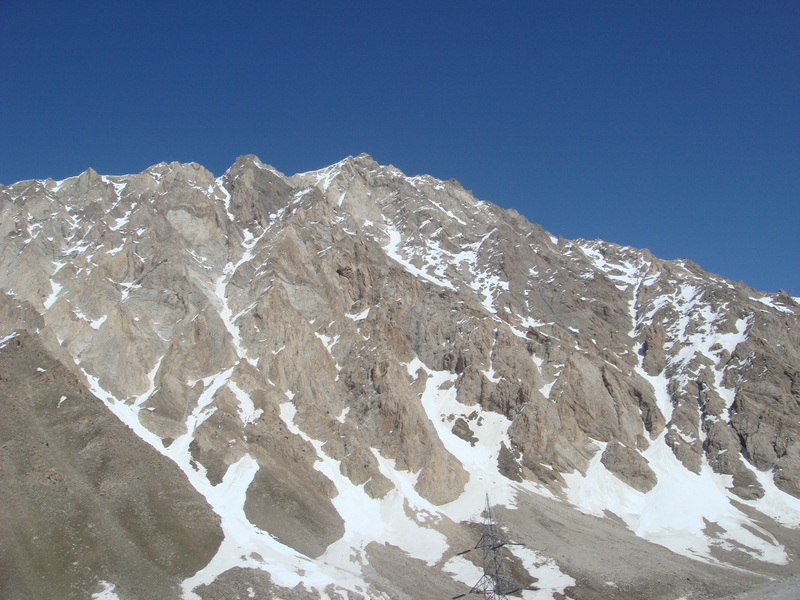 Some of the peaks around the summit… These were taken right outside the Salang Tunnel. 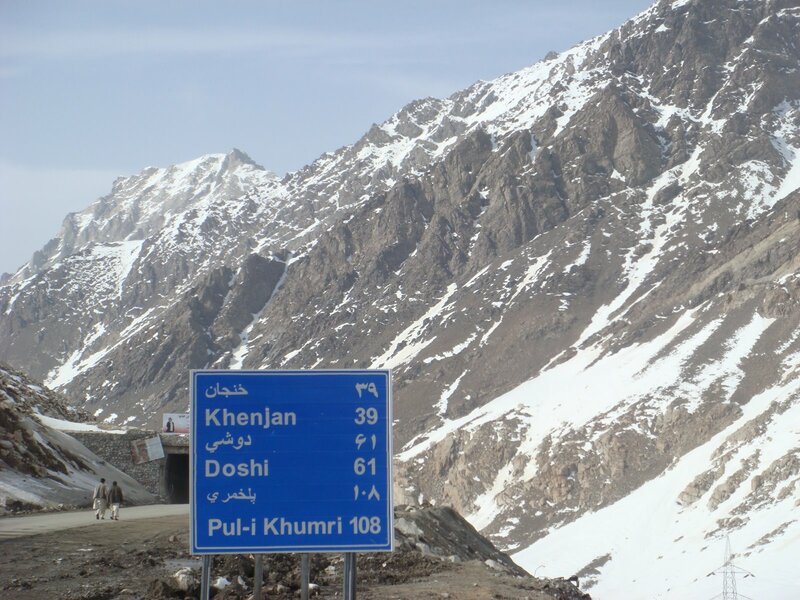 The Salang Tunnel was constructed by Soviet engineers in the 1960s to give Afghanistan a much-needed north-south road artery and supply route while seeking to curry favor with the Afghan government. 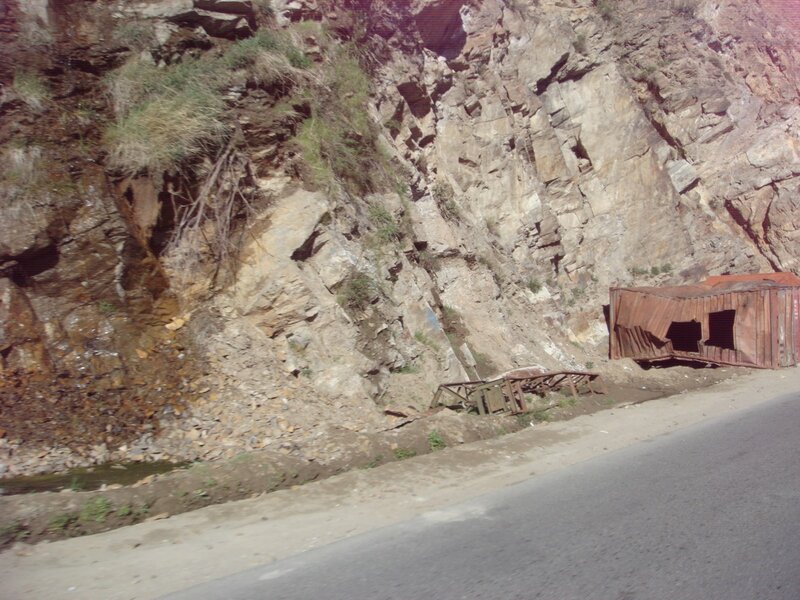 One example from 1982: A fuel tanker in a military convoy exploded inside (the cause of the explosion remains somewhat in doubt with the Russians still claiming it was an accident and the Mujahideen still claiming it was a successful attack) the Salang Tunnel, unleashing a chain reaction of fiery explosions and death. Drivers of cars, trucks and buses evidently continued to enter the tunnel after the explosion. Soviet troops, fearing that the explosion might have been a rebel attack, closed off both ends with tanks, trapping many inside. Some burned to death; others were killed by smoke and by carbon monoxide escaping from vehicles whose drivers kept their engines idling to stay warm in the freezing cold. As many as 700 Soviet troops and 2,000 Afghan soldiers and civilians may have died. 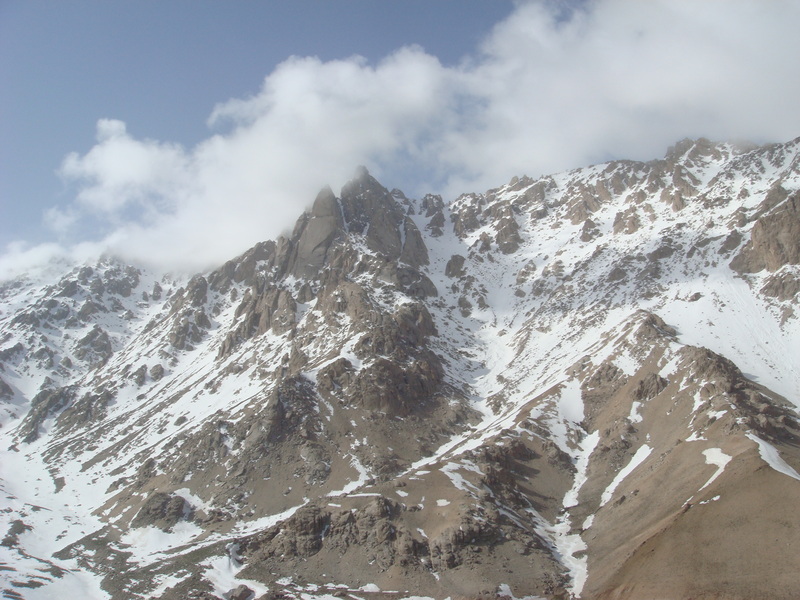 Both ends of the Salang Tunnel were blown up by the forces of the late Ahmed Shah Masood in the 1990s in an effort to stop the Taliban advancing northwards. This is the road sign you see when you exit the tunnel heading away from Kabul. 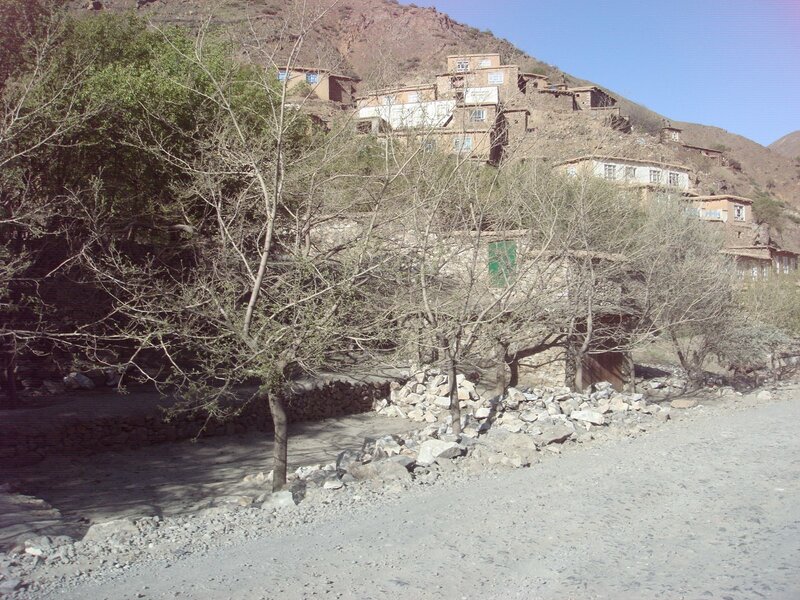 We were headed to Pul-i-Khumri on this day… Pul-i-Khumri housed a major Soviet base at one time. Now when you drive by, there are just a few hollowed out buildings and some ripped up tarmac. It made me wonder if the legacy of Americans in Afghanistan will be reflected in the same way. Tags: Afghanistan, Hindu Kush Mountains, Justin Ames, Salang Pass, Salang Tunnel. Bookmark the permalink. Very interesting. 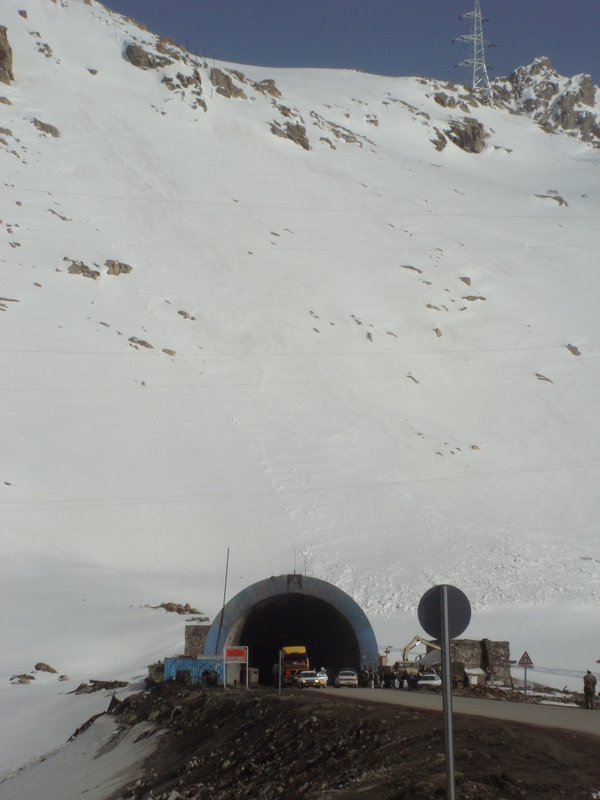 I had heard of the Salang pass and tunnel and now I was able to see what it looks like. 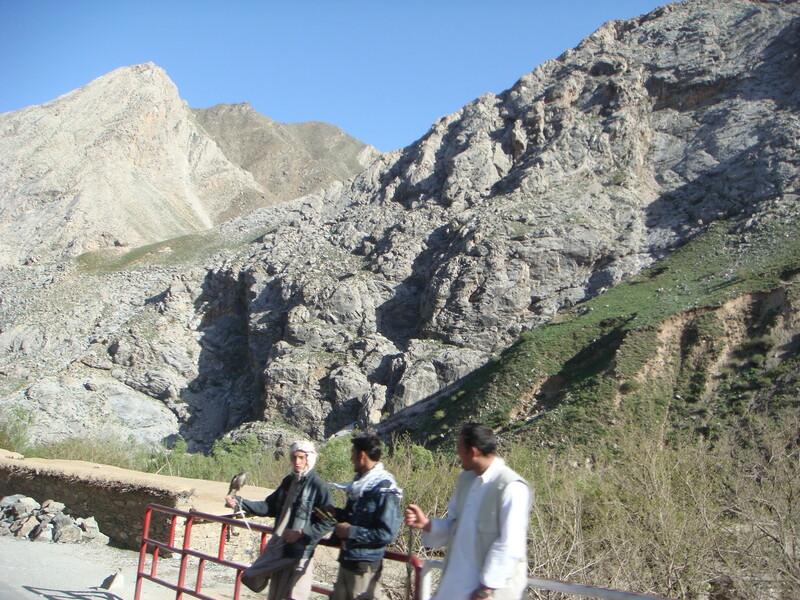 Here in Chitral, NW Pakistan where I live we are making a tunnel through the Lowari Pass. It is going to be 8.6km long. WE have already dug 6km into the mountain. Thank you for your comment and readership. 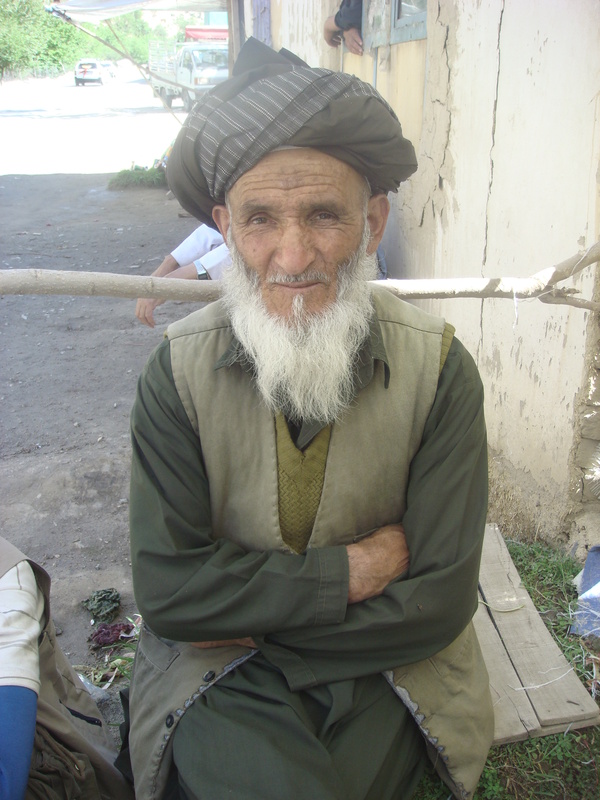 I was in Pakistan before visiting Afghanistan and loved it. 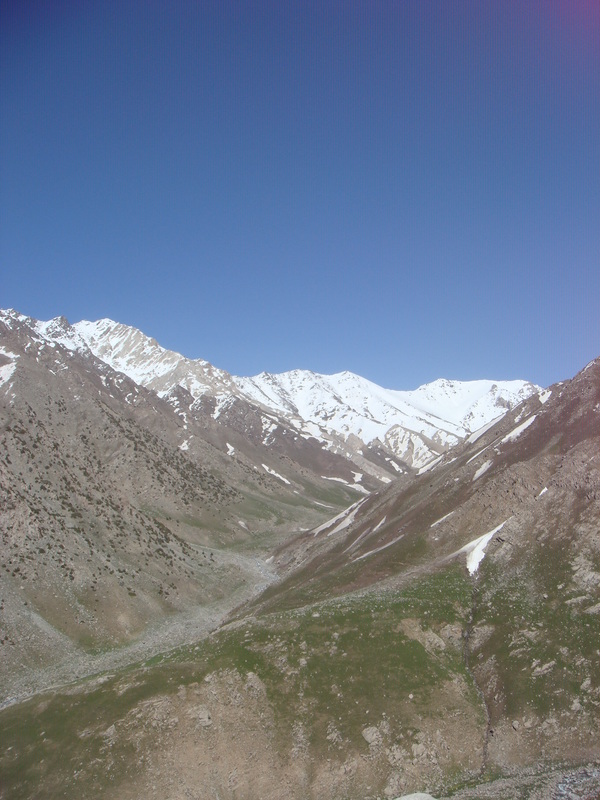 I’m sorry I did not get to visit the Chitral region on this trip, but intend to do so in the future. 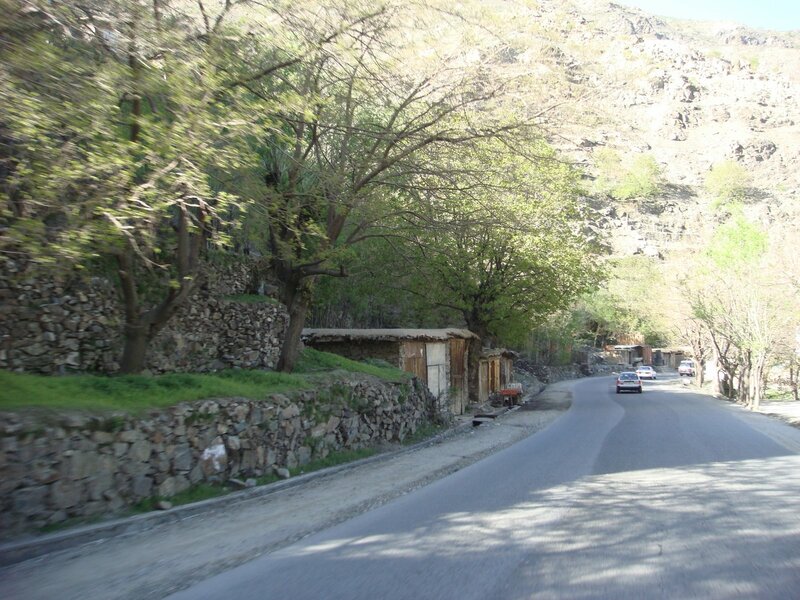 We drove through the Salang Tunnel in 1974 in both directions. There was very little traffic but I recall that the tunnel is not flat. It actually ascends to a peak inside the tunnel and then down again. Very strange sensation. It’s sobering to read about the tragedies that have occurred in the tunnel since then. 1974 must have been an interesting time to go through there. What brought you to that area then? Turkey has done some work on the tunnel and so it is more level inside now, but it is still quite an experience, I can assure you.